FREE! 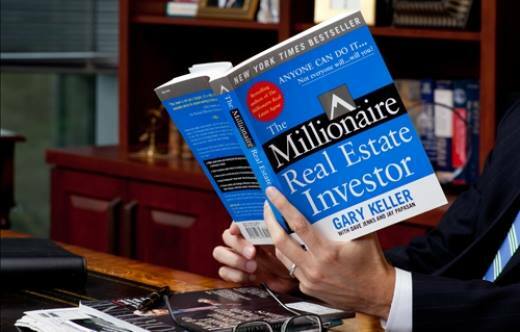 Investor Workshop based on the book 'The Millionaire Real Estate Investor'. 150 top investors’ secrets, formulas and models revealed. 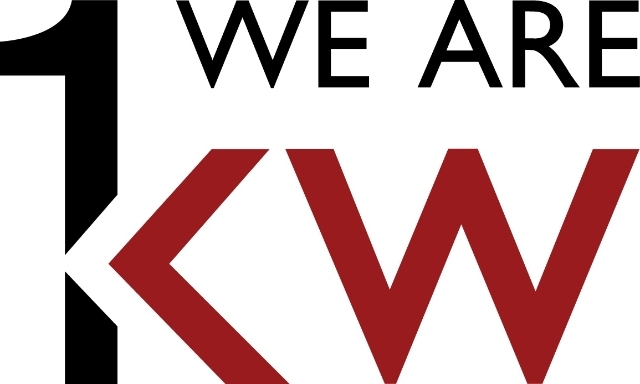 Added bonus: Want to Flip houses? 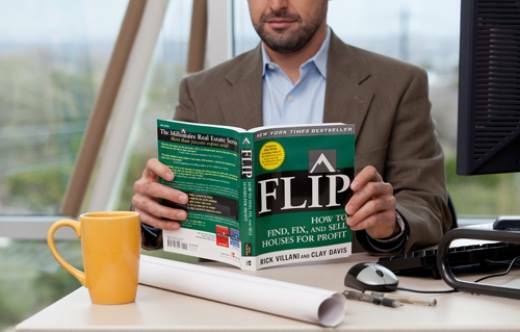 Discover the secrets of the authors of ‘FLIP’, learned by flipping 1,000 homes!